pooled resources for professional development and research. 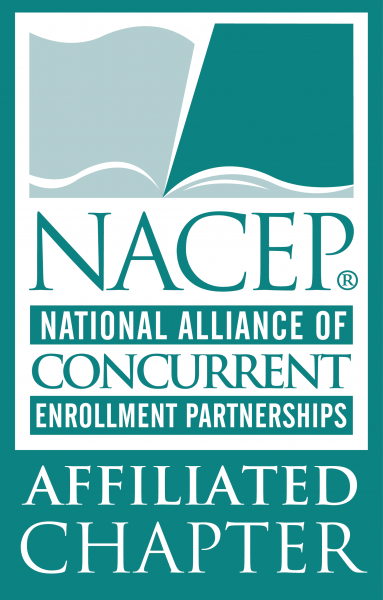 State and regional alliances of concurrent enrollment partnerships are encouraged to apply to become designated affiliated chapters of NACEP. In addition, any Affiliated Chapter or NACEP member institution may request that NACEP formally endorse a member-hosted conference. To learn more about how to become an affiliated chapter, please read our guidelines. Further questions can be directed to Jennie Patteson at jpatteson@nacep.org.